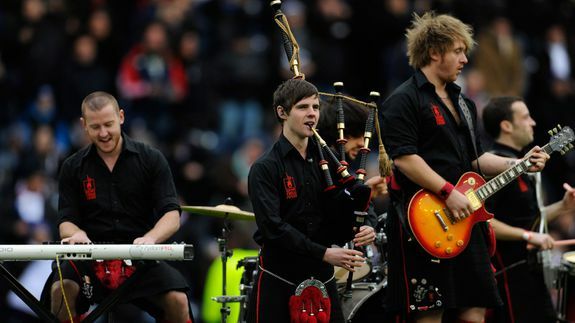 Red Hot Chilli Pipers Blow Avicii's 'Wake Me Up' Out of the Water - trendistic.com: ever tried. ever failed. no matter. try again. fail again. fail better. Bagpipes never shredded so hard.